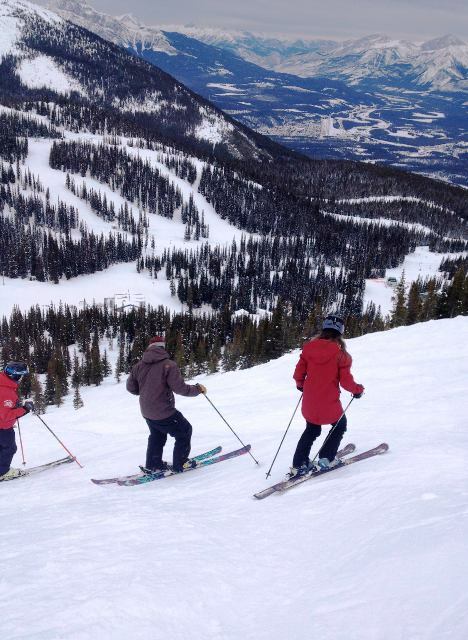 There have been some exciting changes at Marmot Basin, the ski resort enjoyed by our Jasper Programme participants. After years of planning, the resort’s plan to upgrade the skiing area has been granted. There a 4 key things set to change. If you love to ski, read on – one of the world’s top resorts is about to get bigger and better! 1. Firstly, the snowmaking facilities, which ordinarily are used on an interim basis, are becoming permanent. This means that skier and snowboarders can expect perfect snow conditions throughout the season. 2. The traffic will be improved because nearby roads and car parks are being expanded. 3. Public eating areas and washrooms are being improved and expanded. 4. Re-glading is taking place on some of the slopes at Marmot to provide a better ski experience. The Milk Run, Elevator Chutes and Little Chicago are three slopes preparing for a make-over. Marmot Basin is also set to be the host for the Ski Canada Magazine ‘Ski Test’ in 2016 and 2017. This means that anyone who is ‘anyone’ in the world of skiing – from instructors to manufacturers- will be there to test skis for 2017 and 2018. Testers will certainly get a good feel for the skis over the 3000 feet of vertical terrain available to them. The ‘Ski Canada Magazine’ has also awarded Marmot Basin with 4 ‘Best of…’ titles this winter. They are the winner of the ‘Best Scenery’ award. Looking at the picture below, it is easy to see why. They won the ‘Best start to a season’ and ‘end to a season’ because of their consistent snow fall throughout the season. Lastly, they won the award for the ‘Craziest Ride’ due to the Annual Dual slalom and Fat Bike Race. Excitedly, new for 2015/16, Marmot Basin has created the Double Diamond Tour, a knuckle-clenching tour of the most challenging terrain that Jasper has to offer. Taken by some of the most qualified and experienced instructors, confident skiers will experience routes that offer the least resistance and that are rarely skied by anyone other than the locals. Prepare for a thrill! Nearby, the Icefields Parkway is celebrating its 75th birthday this year. 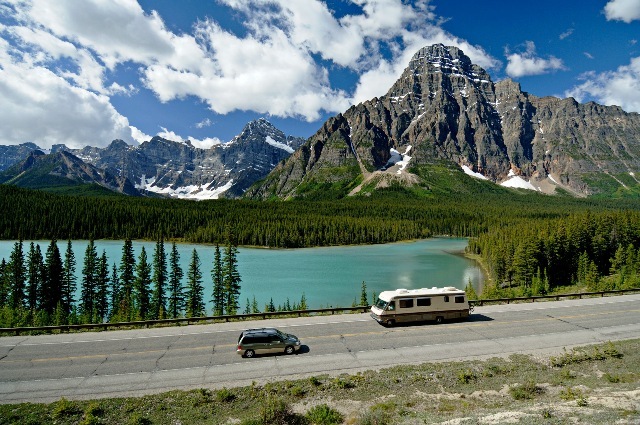 This drive links Lake Louise and Jasper and is considered one of the top 10 scenic drives in the world! 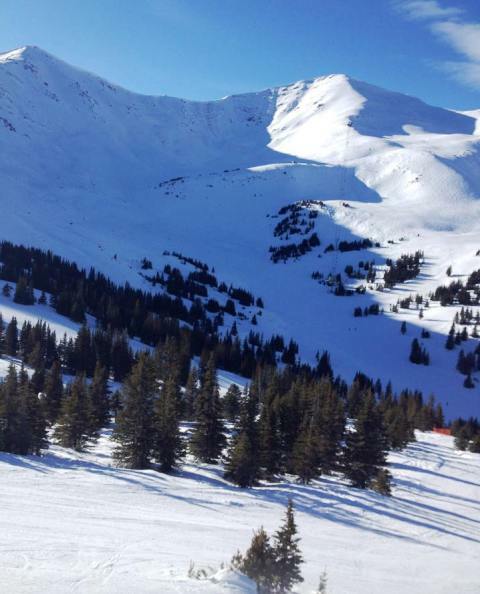 Marmot Basin is an exciting place to be this winter. If you want to qualify as a Level 2 instructor in either snowboarding of skiing this January, Oyster still has availability. Learn from the best in one of the world’s most prestigious ski resorts. Next Post It&#8217;s the perfect time for a China Adventure!